Marie Sornin brings a spirit for adventure as she redefines content monetization in the digital landscape. 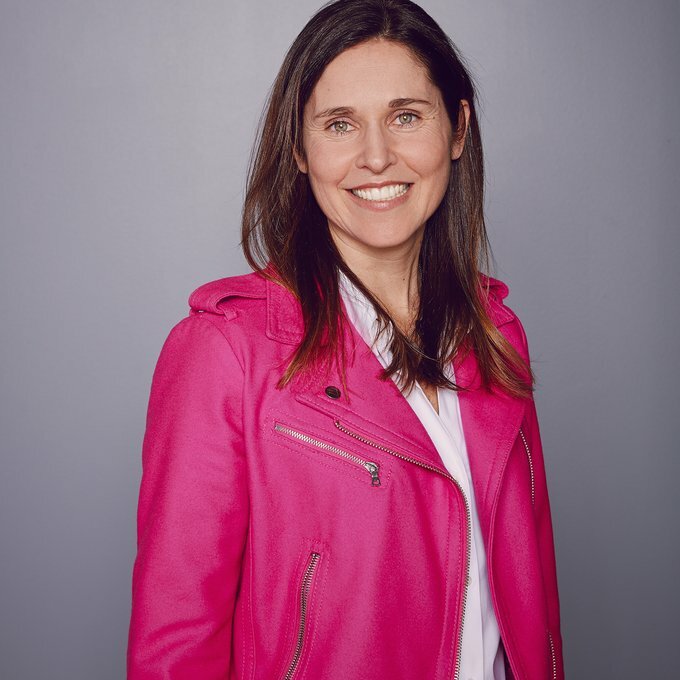 In 2017, she joined NextVR as VP, brand partnerships to spearhead the connection of brands to fan through immersive virtual reality experiences. Prior to making the leap to VR, Marie was head of international development, global content partnerships at Twitter. During her tenure, she led business development in new geographies and across industries. Marie has assumed leadership roles as a digital and social media strategist at Zenith Optimedia, IPG Mediabrands, and Fairfax Media, Australia’s leading news conglomerate. At those agencies, she developed programing for clientele including Microsoft, Qantas Airlines, L’Oreal, 20th Century Fox, and Unilever. Her start-up spirit ignited as founding partner of eclosion.net, a digital marketing agency in her native Paris.